Potters Bar Swimming Club is a friendly club catering for those learning to swim through to swimmers competing at National Championship level. We are always keen to recruit new members! 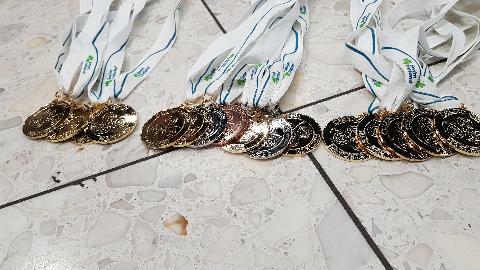 Every year we have many swimmers that qualify for the County Championships as well as swimmers that have attained qualifying times for ASA East Region, British, Scottish, Welsh and Irish National Championships too. We have a strong masters section that enjoy competing, training and a good social. Our Masters compete up to World Championship Level. If you want to know more, check out our Membership section!